In need of grout cleaning tips or tile and grout cleaning methods that work? Cleaning grout has always been a pain to do, and some people put it off until their grout is so dirty, it looks like they have black grout lines. In our experiences cleaning floor grout we have seen some pretty bad grout lines, but with a littly hard work and our grout cleaning tips, you can get your grout looking clean and healthy again. Our tile and grout cleaning methods will help you get your grout lines looking clean again and make you feel good about them. When it comes to cleaning floor grout, there is no way around having to scrub them. It takes good ol' elbow grease to get them looking clean again...and a great grout cleaning brush! The first thing you're going to need to do is find a tile and grout cleaner that will help with the task at hand, and that's cleaning dirt and probably grease. You want an akaline cleaner. An akaline solution will do just that, cut grease and dirt. Some grout cleaners are acidic solutions and can be good grout cleaners, but it's best to start with an akaline cleaner first. 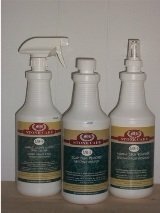 There are many tile and grout cleaners you can buy at the big box stores or you can buy one that we use in our service business. 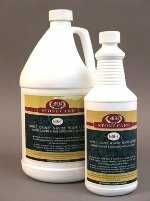 Check out this link for the best natural stone and tile and grout cleaner. 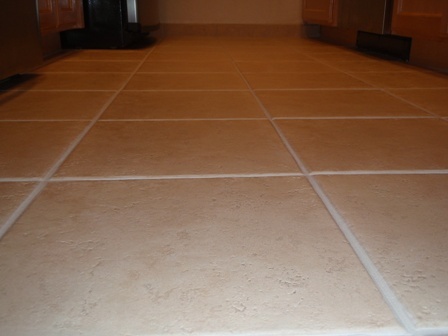 Once you have your grout cleaner, apply the solution to the tile and grout liberally. 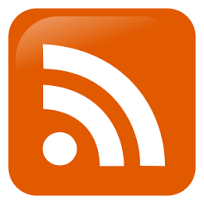 Allow the solution to dwell from 15-30 minutes. If it's a large area to be cleaned, clean a small area, say 100 ft2 at a time, so not to overwelm yourself. 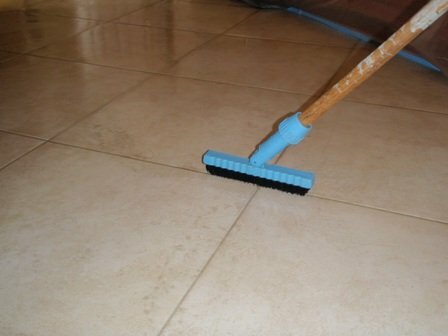 Use a deck brush to clean the tiles and a grout cleaning brush to scrub the grout lines. 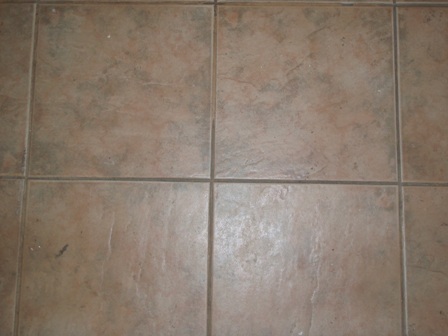 Now that the tile and grout is sealed, it should be sealed with either a grout sealer or colorsealer. 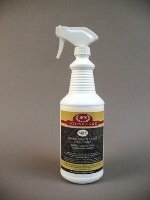 Keeping your grout sealed with help keep out unwanted stains absorbing into the grout. This is the tile and grout cleaning method we use everyday, but on a bigger scale, and works for us very well. We know that that cleaning floor grout is time consuming and messy, and sometimes frustrating. If you've tried these grout cleaning tips and still have dirty grout lines, maybe it's time for a professional to help you out. When it comes to grout cleaning tips for cleaning floor grout or maintaining natural stone, we strive to help educate our customers on the best protection they can have, helping them save time and money in costly restoration costs down the road.